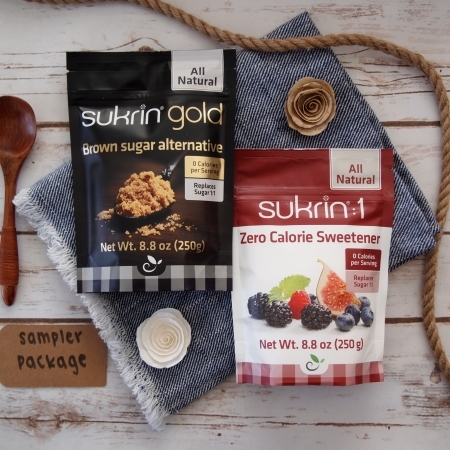 This package ships for FREE! 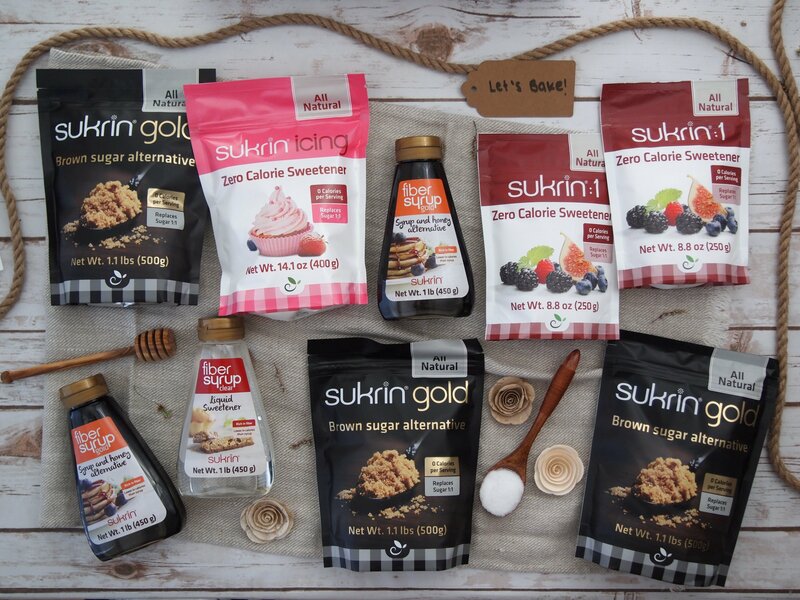 Natural origin alternative to honey/syrup with non-GMO ingredients. 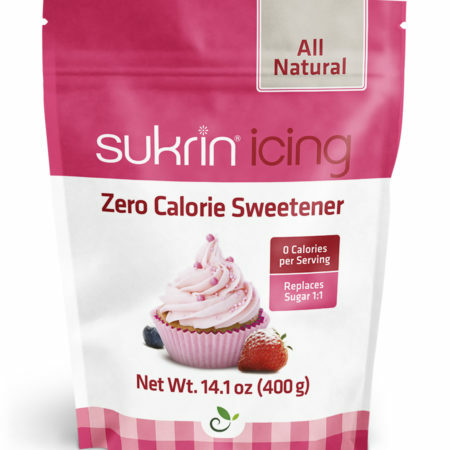 PLEASE NOTE this product is back-ordered - expected back in stock end April/early May, 2019! 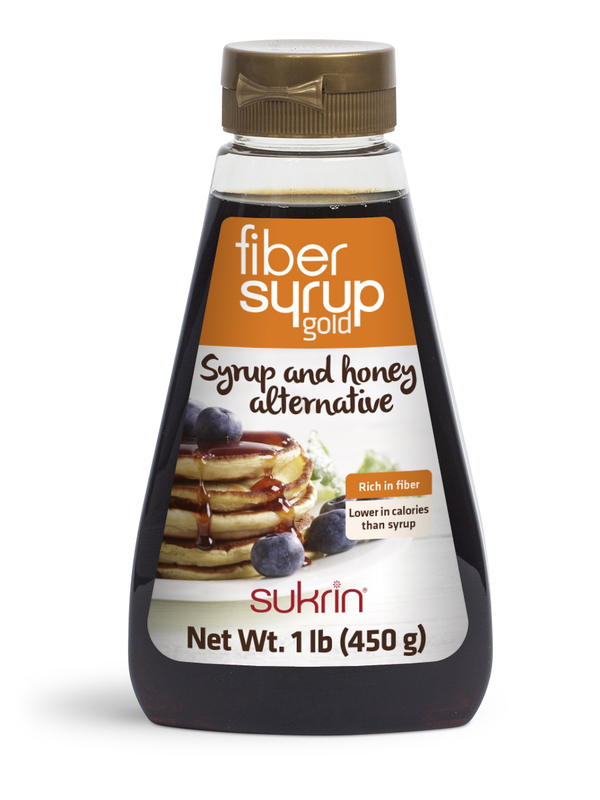 Fiber Syrup Gold ordered in the meantime will be given priority and shipped immediately upon arrival. 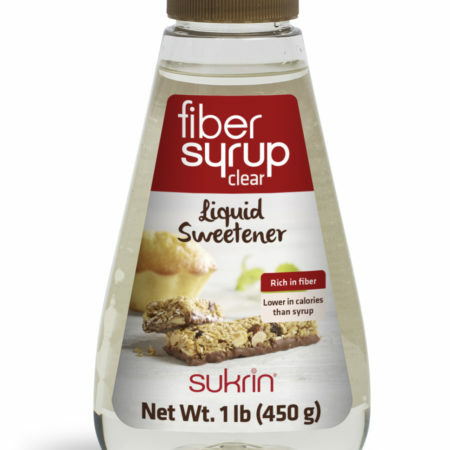 Items ordered with the syrup will be shipped with the syrup. 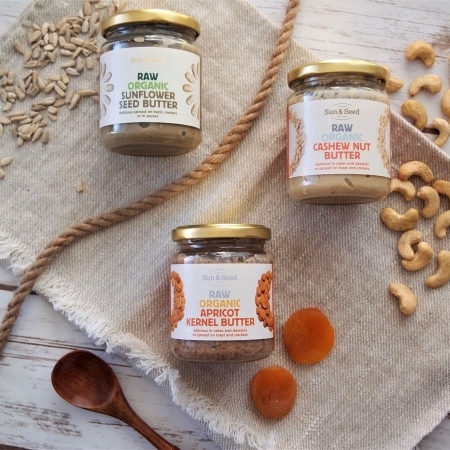 Please order separately if faster delivery is required, thanks. 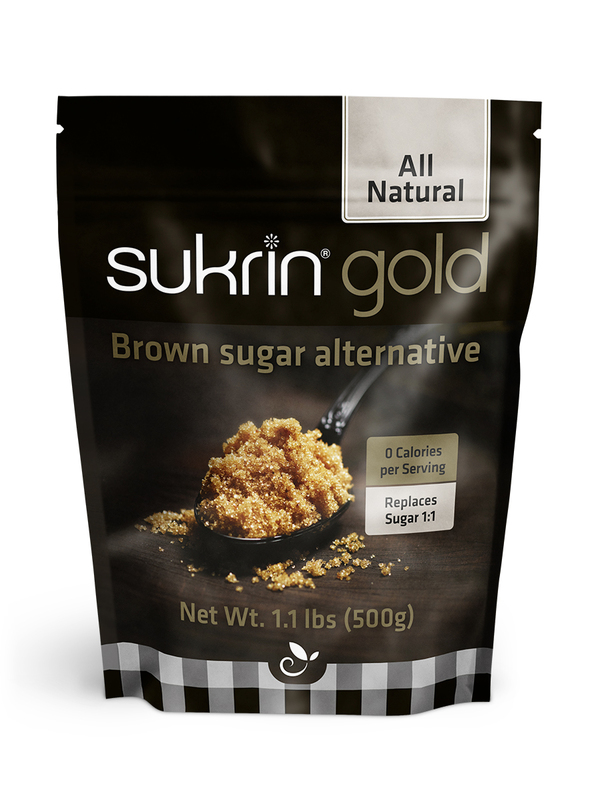 Natural origin syrup alternative for baking and cooking with non-GMO ingredients. 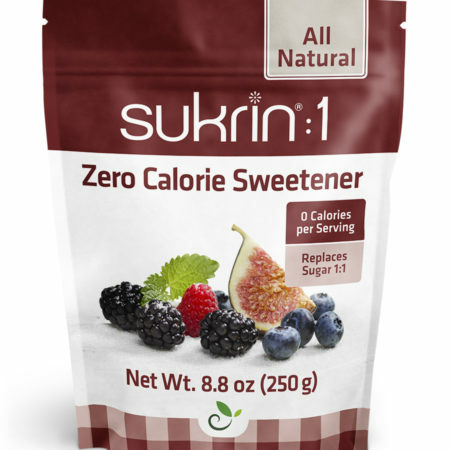 PLEASE NOTE this product is back-ordered - expected back in stock mid/end April, 2019! 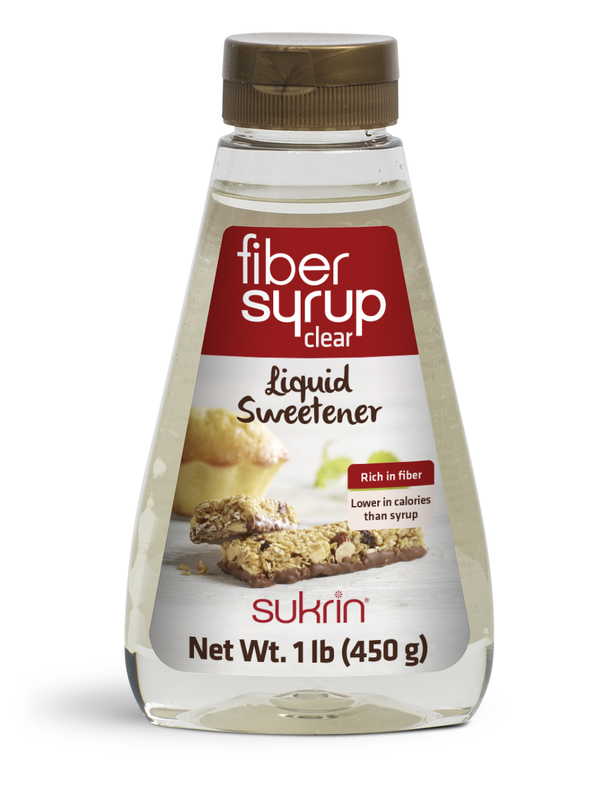 Fiber Syrup Clear ordered in the meantime will be given priority and shipped immediately upon arrival. 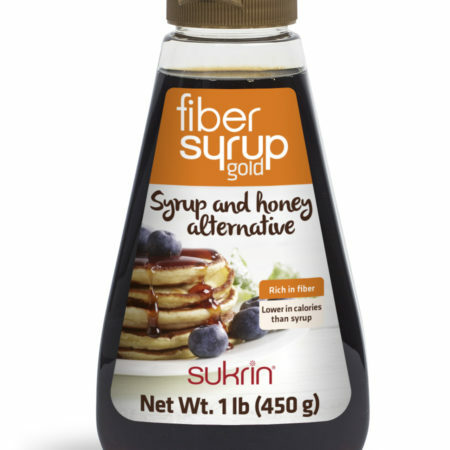 Items ordered with the syrup will be shipped with the syrup. 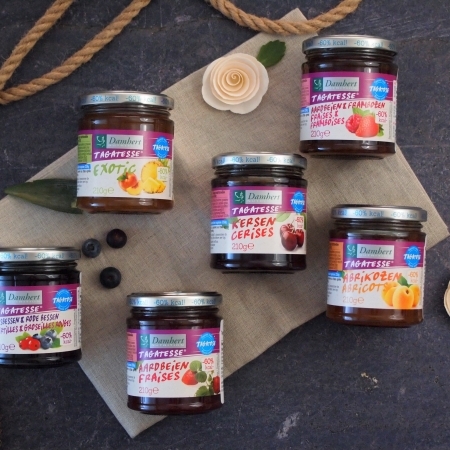 Please order separately if faster delivery is required, thanks. 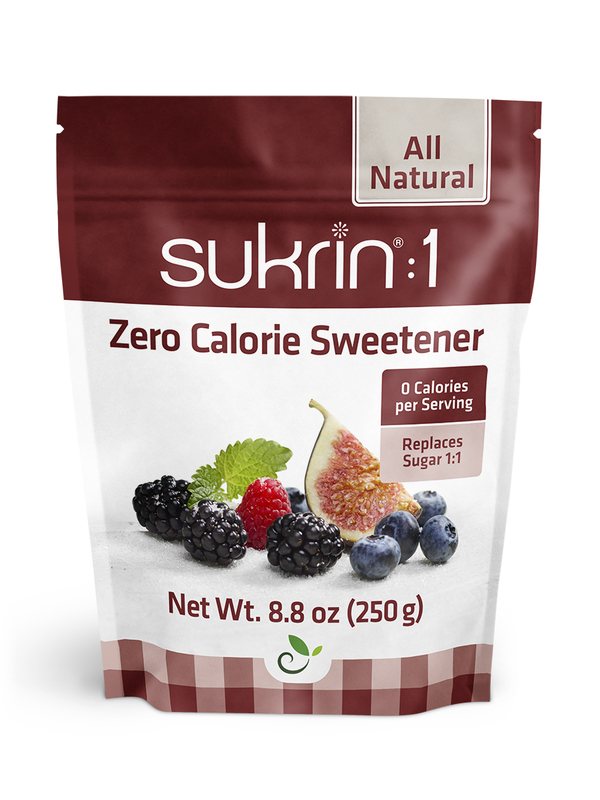 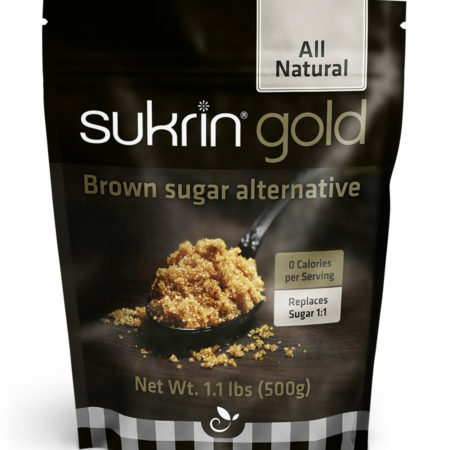 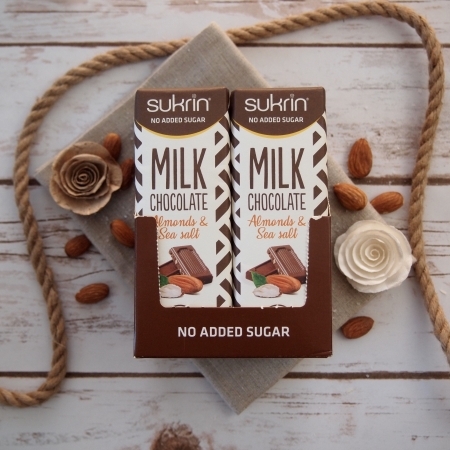 3 bags of Sukrin Gold, 3.3 lbs total – Replaces brown sugar/sugar in cooking and baking 1:1. 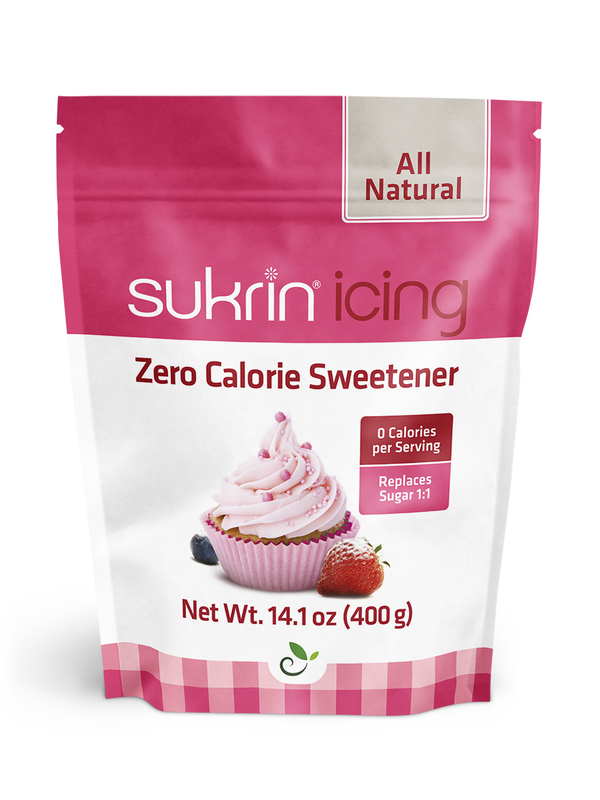 Sukrin Icing Sugar, 14.2 oz – Replaces sugar or powdered sugar 1:1. 2 bottles of Sukrin Fiber Syrup Gold, 2 lbs total – Replaces honey/syrup 1:1.